The SaniSure® Cap2v8® product line and technology can be integrated into a wide variety of applications. 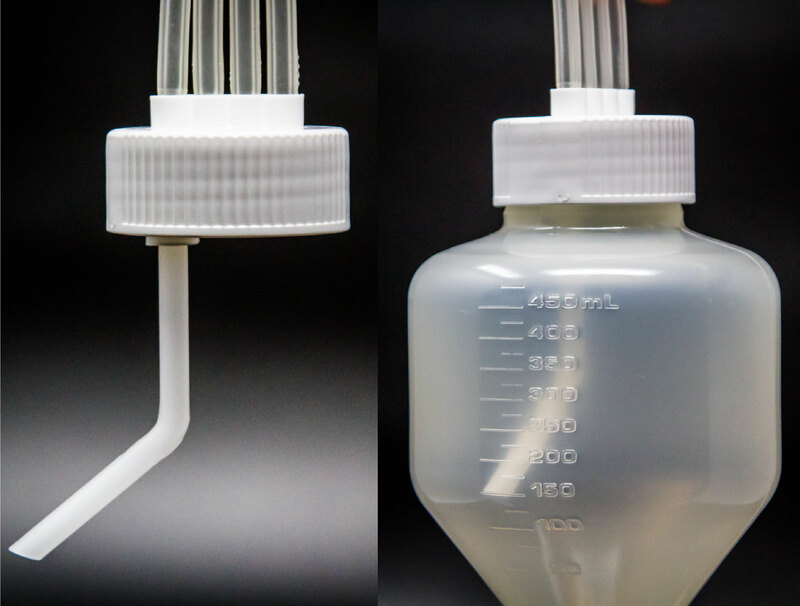 Whether your application has a need for a closed system with Erlenmeyer/Spinner/Shaker Flasks, Carboys, Roller Bottles, Custom GL45 Bottles, or Custom Media Bottles, etc., SaniSure® can provide the one-piece molded cap and tube Cap2v8® option. The SaniSure® Cap2v8® product line is available for a wide variety of bottle types… all can be customized with customer validated specific components. 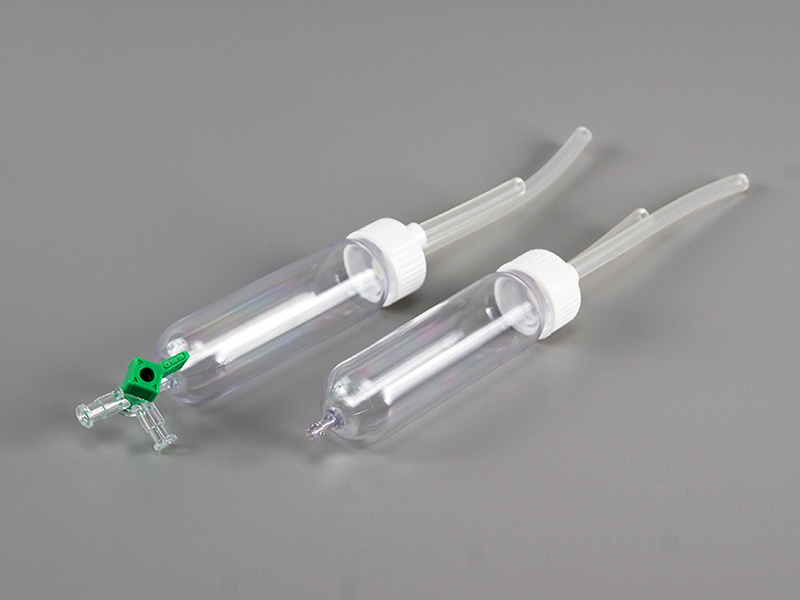 We can build these Cap2v8® bottle assemblies with specific filters, connectors, clamps, plugs, fittings, fasteners, tubing, tubing lengths, and other accessories such as filling nozzles/needles and single use sensors. SaniSure Cap2v8® offers Custom Solutions for all of your individual bottle and assembly needs. The Cap2v8® technology while standard for sterile media bottles and GL45 standard bottles, can be customized for a variety of containers and integrated into bottle assemblies to include a number of different components. SaniSure® Cap2v8® Last Drop™ can be incorporated into any bottle assembly, a technology that utilizes a rigid dip tube in conjunction with the flexible tubing. As the cap is screwed on to the bottle the dip tube gravitates to the bottom corner of the bottle, allowing customers the ability to completely empty the bottle, getting out the very Last Drop™. 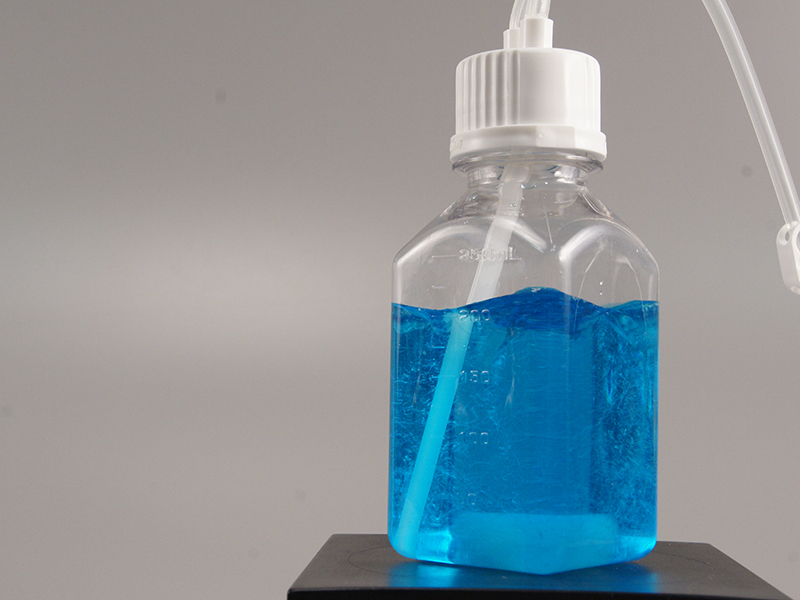 Increase the yield by removing more product from your various bottle assemblies through SaniSure® Cap2v8® Last Drop™ technology.